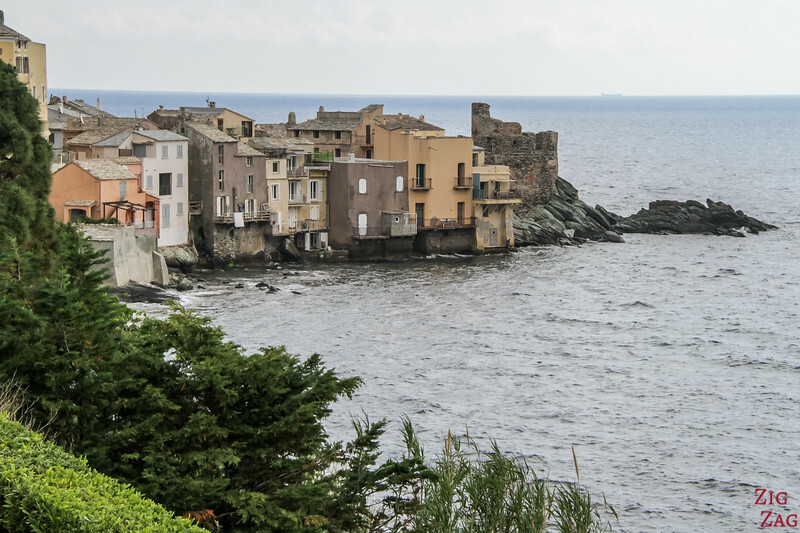 Located on the East coast of Cap Corse, Erbalunga Corsica is a charming fishing village and a great stop while touring the cape. 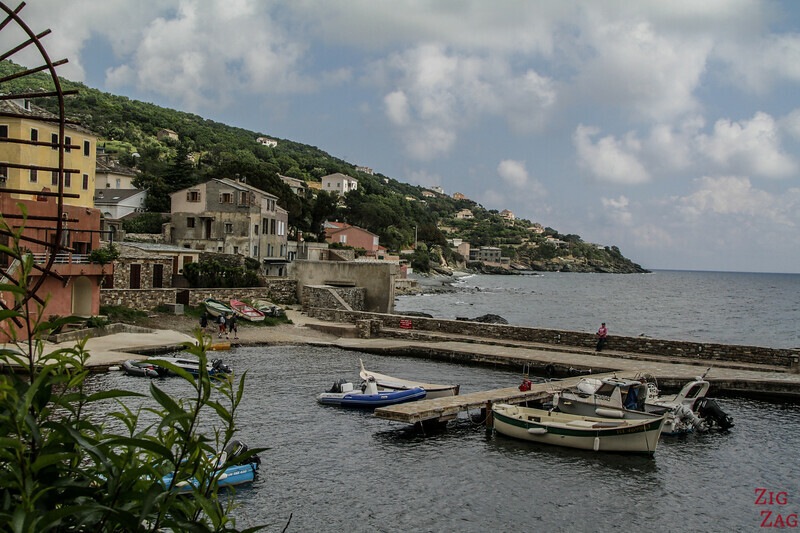 It offers a pedestrian headland, an old Genoese tower and a great vibe. Below is my guide with many photos to plan your visit. 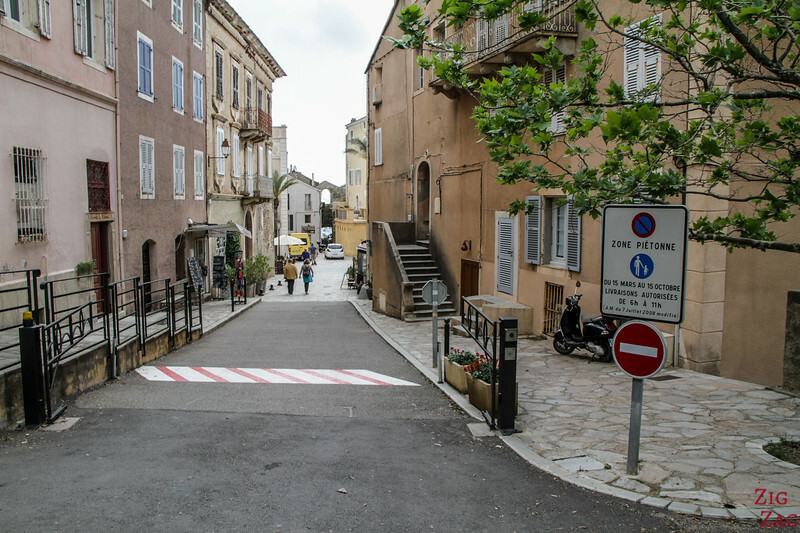 Erbalunga is a charming little pedestrian village North of Bastia. 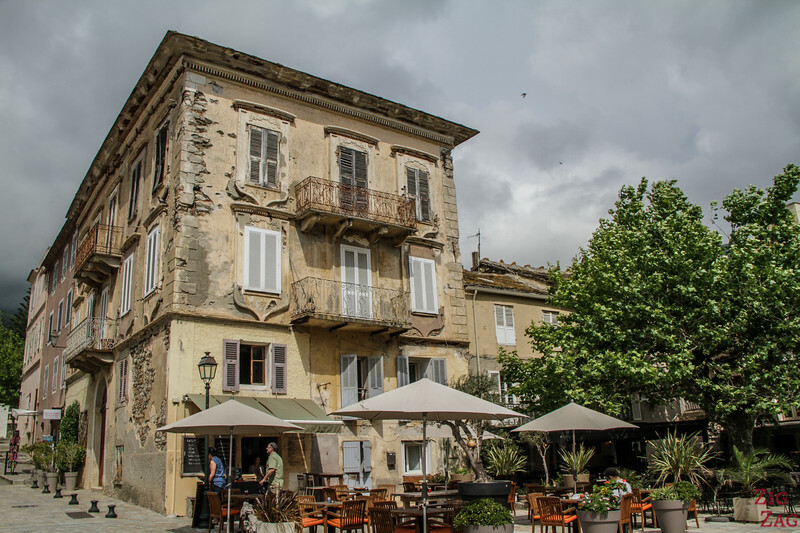 It is one of the main villages to visit on the East coast of Cap Corse (see my full article on Cap Corse) and one of the most famous places in Corsica. It is probably due to the tiny peninsula on which it is built. 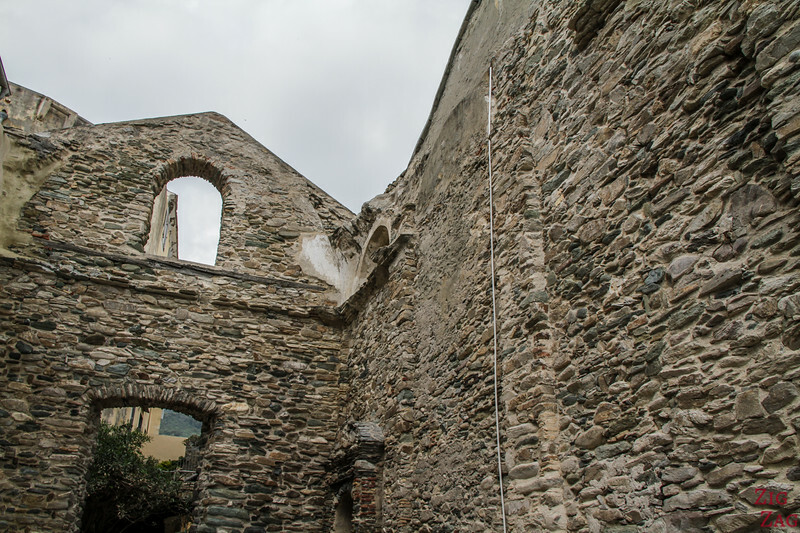 The old houses are cramped on this little piece of land with the ruins of a Genoese tower at the end. And it has a lot of charm as well as a great vibe. You won't guess visiting it nowdays, but it used to be a major port for North Corsica. Its tower rebuilt at the end of the 17th century, is now in ruins but it still has a lot of character. You will see more pictures later in the article. In recent days it has become a small fishing villages where artists and prominent people have come to appreciate the peaceful environment. 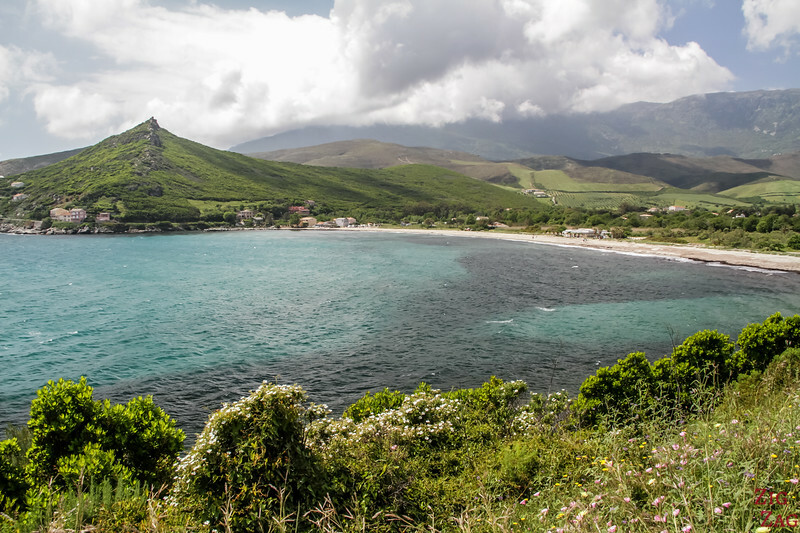 Erbalunga is located on the East Coast of Cap Corse, North of Bastia. You can located on this simplified map of Cap Corse. The whole tour of Cap Corse can be done in one day. However I recommend 2 to have time to explore those small villages and do some walking. 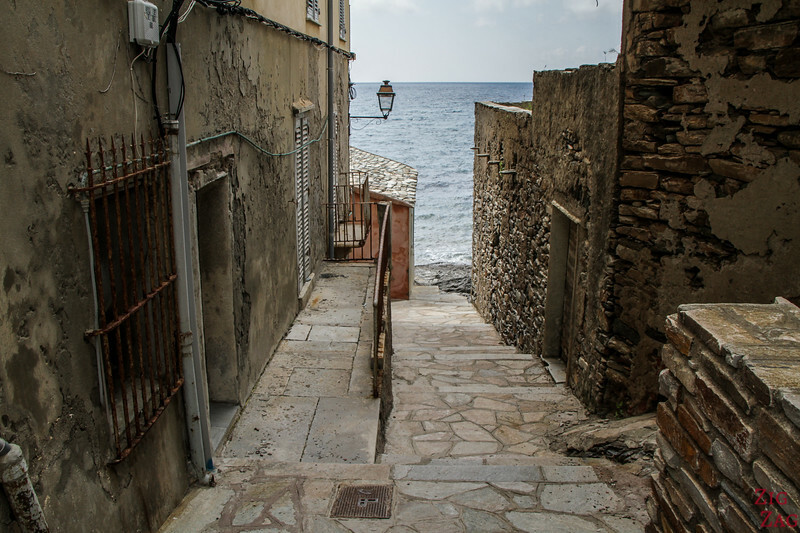 Erbalunga is one of the easiest villages to visit in Cap Corse. It has a large carpark right in the center of town. You just have to cross the D80 road to enter the pedestrian part of the town. It is quite small and easy to navigate. Plus there are almost no cars (except for deliveries) so it is enjoyable. Plan 1 hours if you only tour the village. More if you want to have lunch or want to explore the ruins of the castle of the Notre-Dame des Neiges chapel above the village. Erbalunga could be a nice place to stay for a night on your road trip around Corsica to enjoy the character and calm of the place when most tourists have gone. Erbalunga has a great variety of restaurants, around 12 or so. 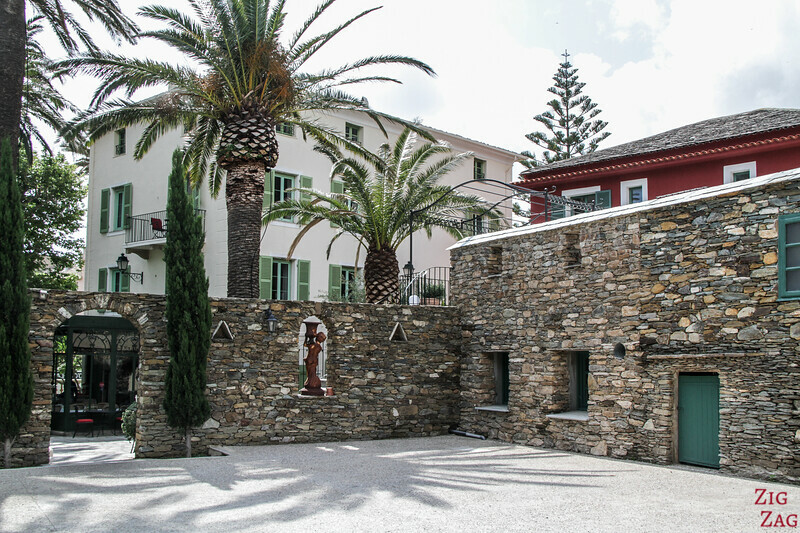 They range from pizza places, to local seafood and Corsican cuisine and to gastronomical Michelin-starred restaurant. However note that it is also a popular place for lunch. Many tourists and coaches stop here during Summer. 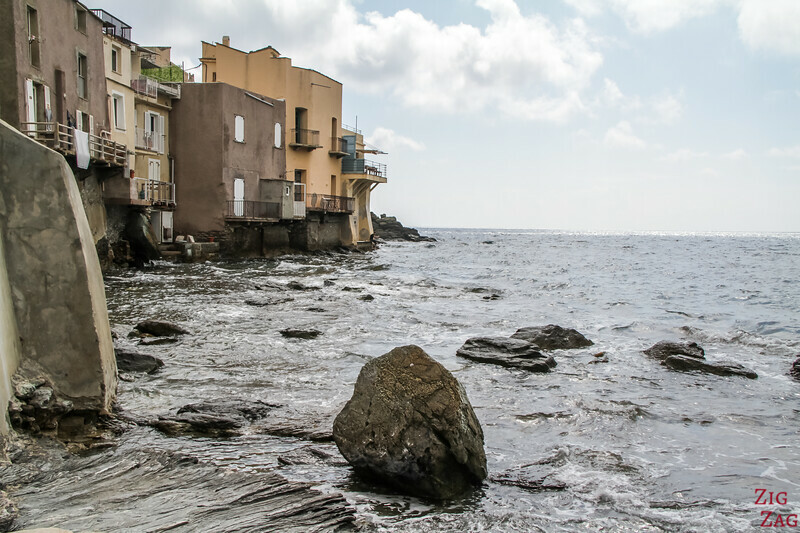 As you can see the old part of the village is a series of houses squeezed on a tiny rocky promontory jutting into the sea. 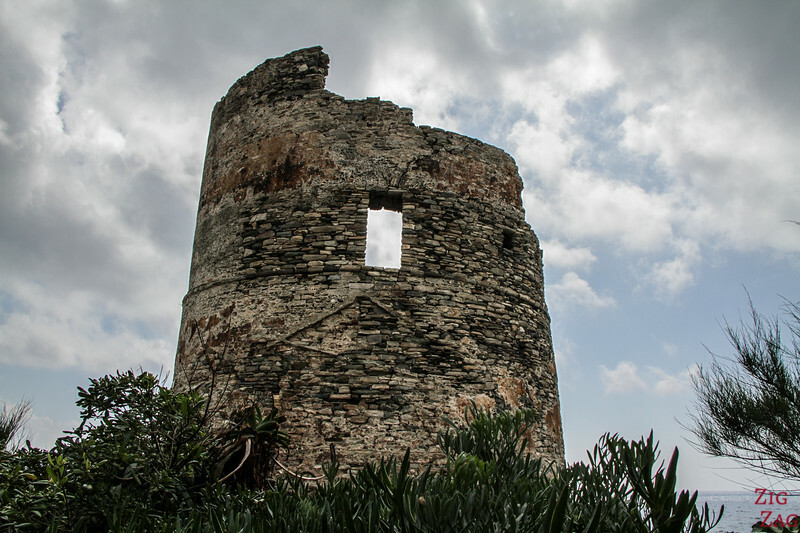 At the end of the peninsula are the ruins of the tower we will see next in the article. To see it best, turn right when exiting the carpark. Do not enter into the village but walk a few minutes along the road. 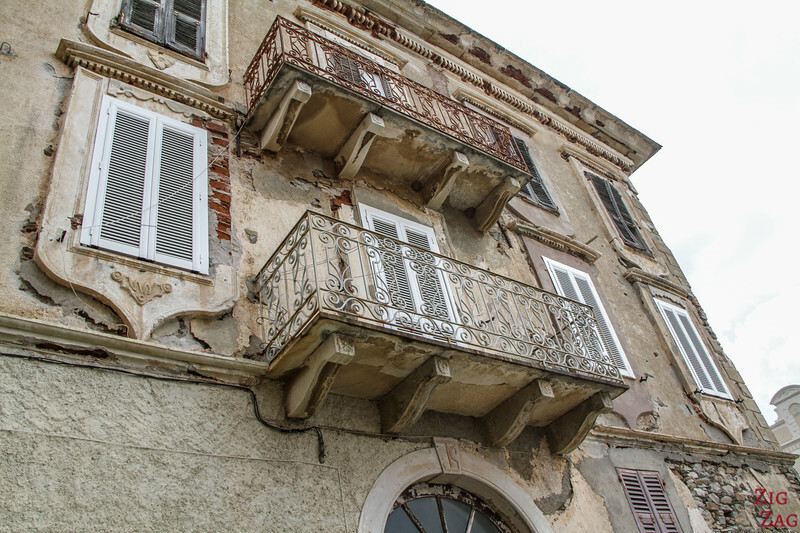 When exploring the old town you can find a few fascinating buildings. Sadly there are not well maintained. But you can see how grandiose they must have looked when built. Don't hesitate to explore each alley (there are not that many) to get different perspectives. HEre is one, with the mountains plunging into the sea and the beautiful black rocks making the peninsula. The houses are really at the edge of the land with balconies over water! You get further onto the headland, you will approach this old building before reaching the tower. 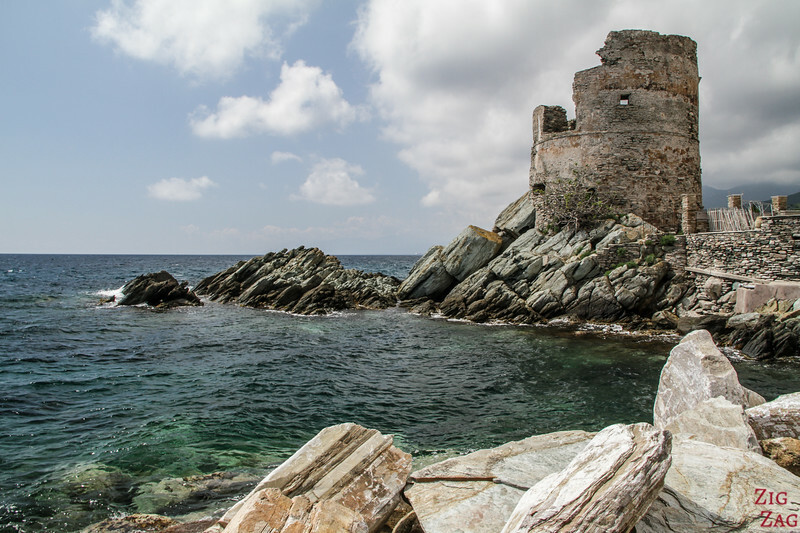 The Genoese tower called in Corsica Torra d'Erbalunga has existed since 1488. It was destroyed during the invasions in 1553 and rebuilt a little later. It is part of the vast defence network established by the Republic of Genoa. It is listed as a Historical monument. I think the best view is not from up-close but from the end of the pier in the port (see next section). I love how the rocks seem to be pushing back for the tower not to fall. After walking to the tower, you can take another street to reach the port. 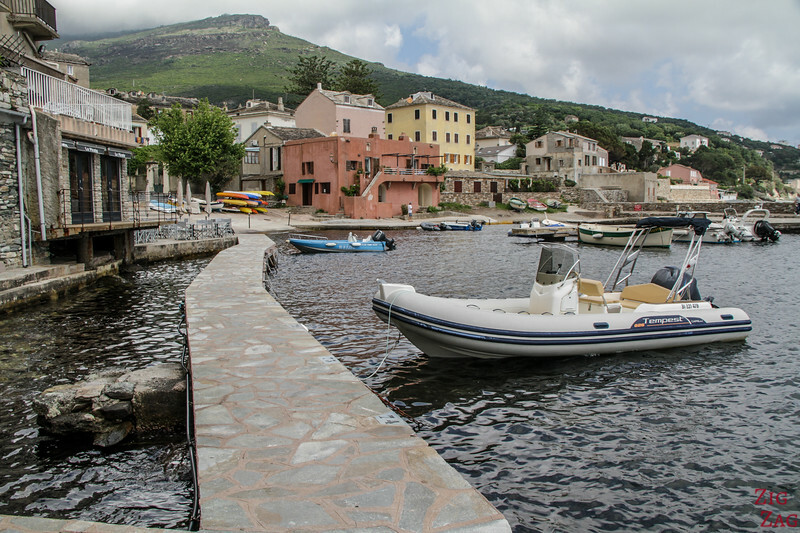 The small marina has a lot of charm with some colorful boats and the opportunity to walk all around with the piers. 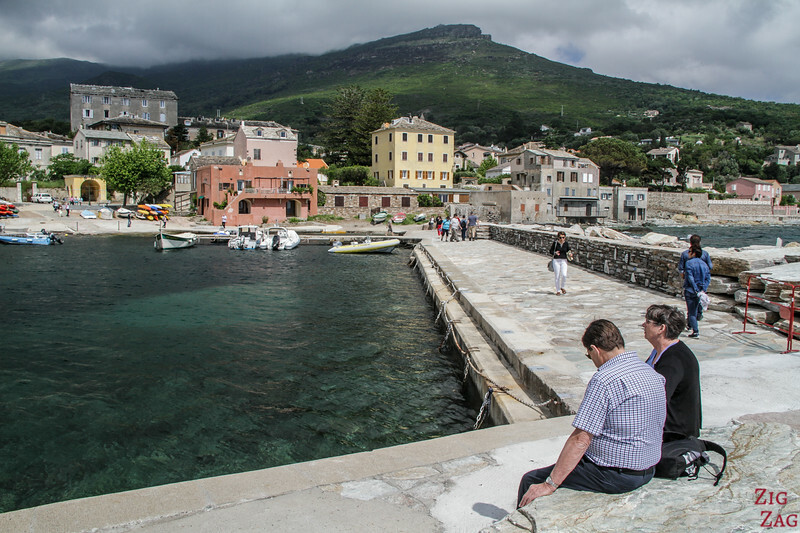 You can seat at the end of the pier to admire the village and the mountains in the background. Erbalunga has a very small beach with pebbles. It is just a short walk North from the marina. I am sorry I forgot to take a picture. It is really small but sufficient to get into the water and refresh during hot Summer days. Your alternative is the larger beach in Sisco-marine, 7 min drive North of Erbalunga. Here again you will find pebbles. But the area is larger. If you are looking for a sandy beach, you will have to continue North to Pietracorba- marine. It is a 15min drive. Here you get a beautiful long sandy beach. Note that like any beaches in the Mediterranean Sea it can have dead leaves on the sand. 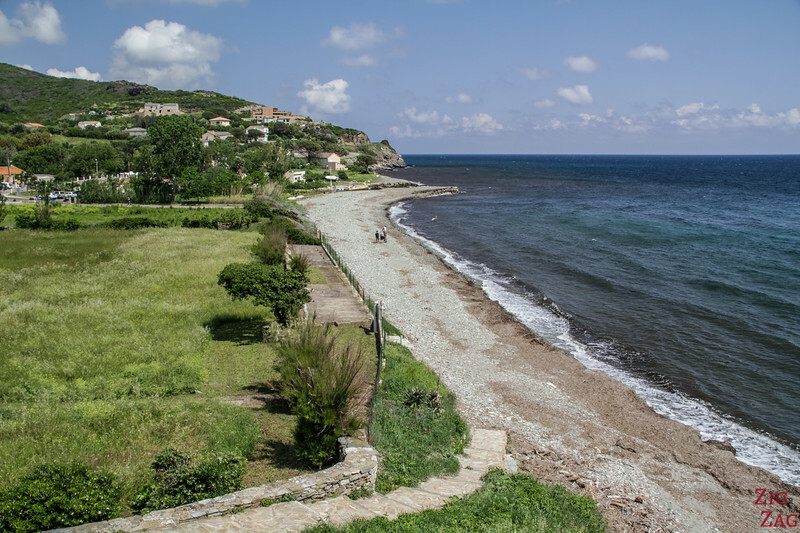 Those are Posidonia and are essentials to the protection of the coastline. 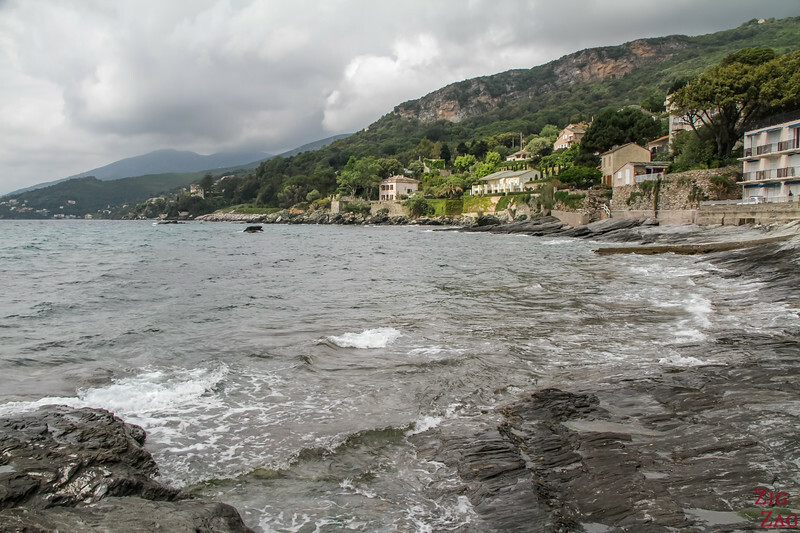 Learn more on my article about the Corsican beaches.